Kroger has a long history of bringing help and hope to the communities they serve. Did you know that you can help St. Jude Parish simply by purchasing the groceries you already do? • Organization Number: HC990 (Note: This is a new number. If you are registered under the old number it will still work. If you are enrolling now please us HC990.) Thank you. 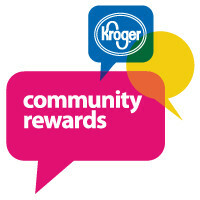 To enroll, simply go to https://www.kroger.com/communityrewards and create your account. For assistance with enrollment, please contact us.